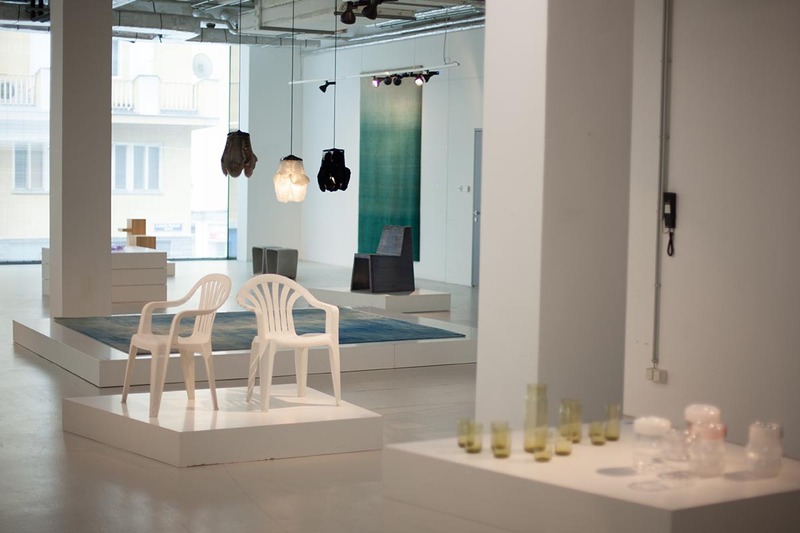 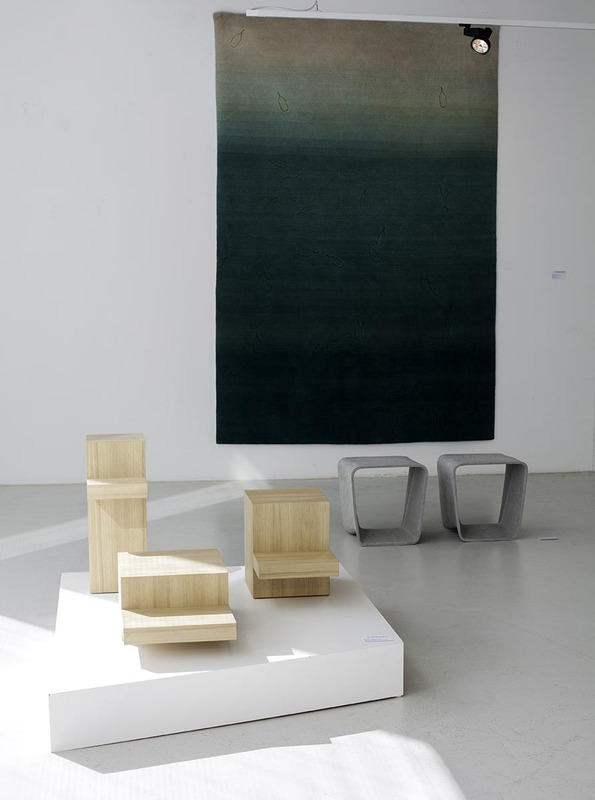 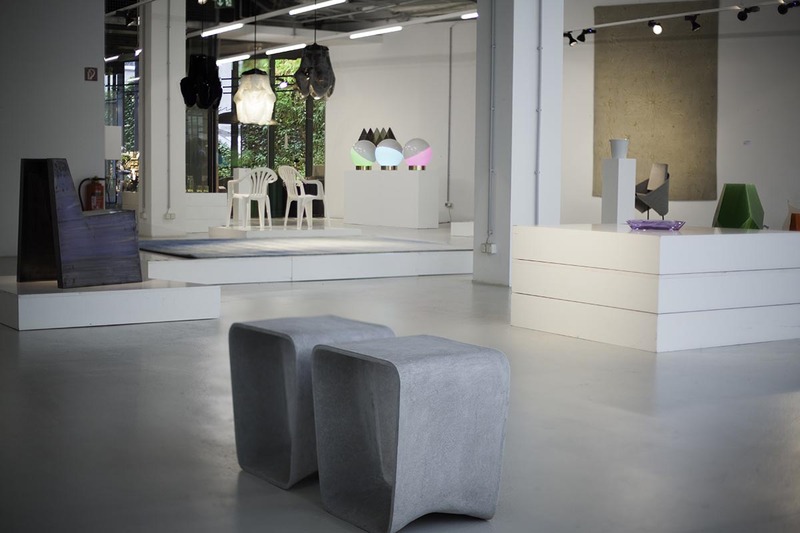 On the occasion of Vienna Design Week 2012 HELMRINDERKNECHT shows first time in Vienna. 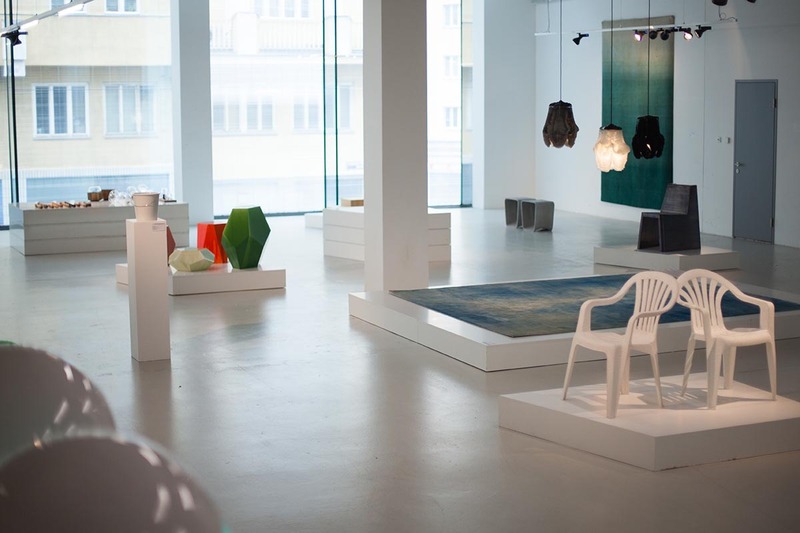 A vacant shop at stilwerk Wien (design department store) is transformed in a temporary exhibition and work space. 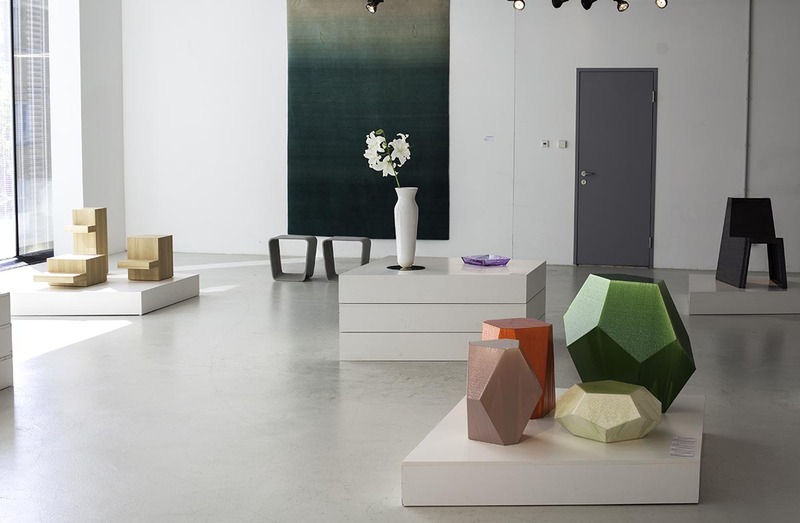 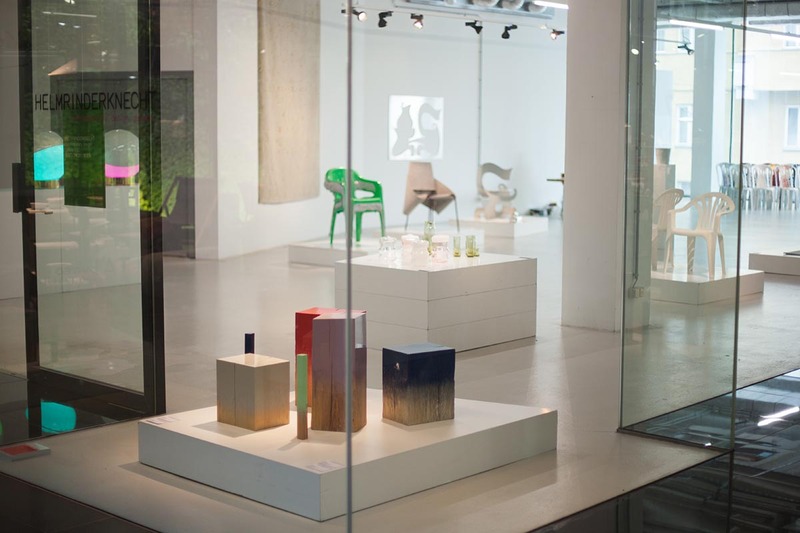 The group show features a variety of works from national and international designers alongside new objects exhibited for the first time. 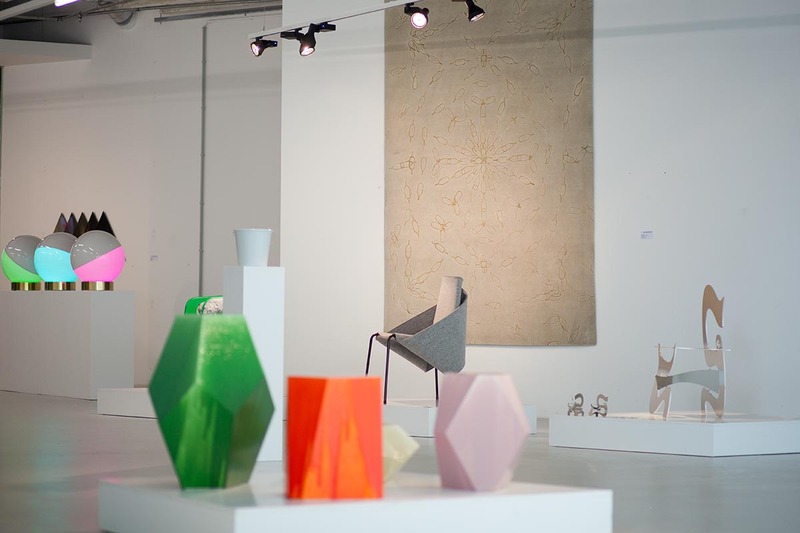 With works by: Mark Braun, Olgoj Chorchoj, Frédéric Dedelley, Martí Guixé, Florian Hauswirth, Ronen Kadushin, Kueng Caputo, Nicolas Le Moigne, Loris&Livia, Lex Pott/David Derksen, Tina Roeder, Judith Seng, Vratislav Šotola, Flynn Talbot, Hermann August Weizenegger.